Wow: Hold that tree pose while looking out over the skyline of one of the world’s most glamorous cities. The floor to ceiling windows give you an enviable view of Singapore’s marina. Finish your session by taking a dip in the SkyPark Infinity Pool. 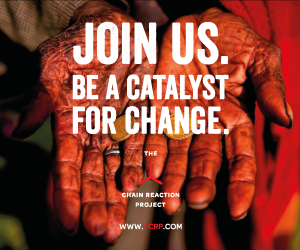 Wow: Need some extra motivation? Then look no further than this cycling studio in a tree house. 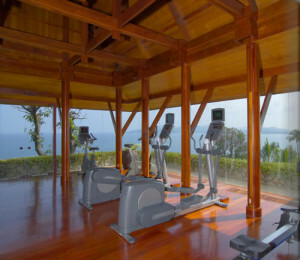 You can take part in 40 minute or 55 minute BodySPIN sessions, while getting a bird’s eye view of this Caribbean island. 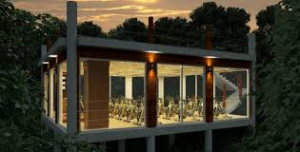 But this is just one of the treats that fitness addicts can enjoy during their stay at this all-inclusive fitness resort – look out for scuba lessons, yoga classes, golf and tennis sessions too. Where: See www.thebodyholiday.com. Price from SGD$1,123 a night. 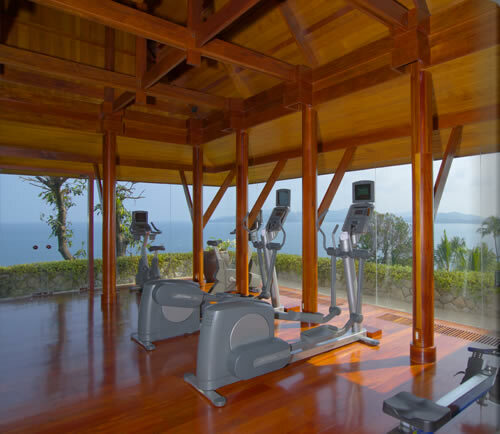 Wow: This five-star hotel has a two-storey studio that overlooks the Andaman Sea. 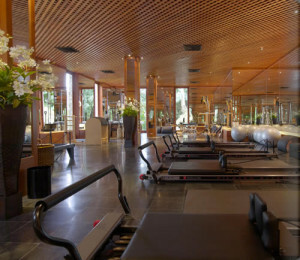 The gym is on one floor, while the Pilates studio is based on the other. You can master your resistance work then enjoy smoothies and blended juices from the resort’s juice bar. Where: www.amanresorts.com/amanpuri. Price from SGD1,312 per night. 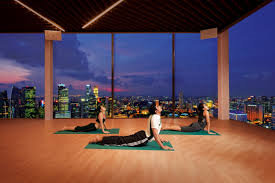 Is This The Healthiest Hotel In Singapore?